The Steinhoff saga, possibly the biggest case of corporate fraud in South African business history, has dominated financial and general news since the company’s share price collapsed on 5 December 2017. Part of our role as a business school is to reflect on real-life business cases and to extract general lessons to be learnt. Much can be gleaned from business success stories, but even more revealing sometimes are business failures. In presenting this mini case study on Steinhoff International, we find no joy in knowing that significant financial losses have been incurred not only by institutional investors and leading business personalities but also by millions of ordinary people. Living and working in close proximity to Stellenbosch, we see the painful effects of the company’s reputational loss on friends, employees, pensioners and families; not to mention the misery caused to people around the world by the swift financial decline and uncertain future of this once-revered global retail giant. 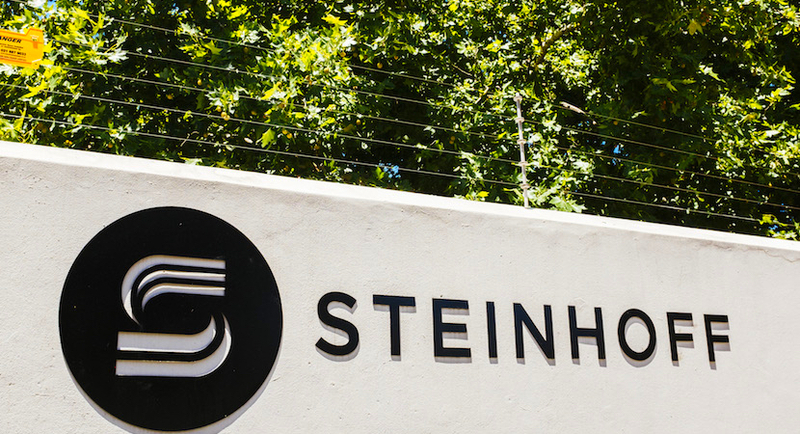 The headquarters of Steinhoff International Holdings NV in Stellenbosch, Western Cape. In offering an academic perspective on the Steinhoff case, a certain objective distance is required. However, we are perhaps still too close to events to provide a full interpretation. We have also had to rely on information in the public domain, which is limited in depth and scope. As the financial affairs of Steinhoff were still not clear at the time of writing, we could not, for example, compile a section on the accounting and corporate finance practices or tax structures of Steinhoff in different parts of the world. Nonetheless, we provide readers with important insights into how a supposedly indestructible corporate brand can be practically annihilated in (what appeared to be) unethical conduct. In section one, we tell the remarkable story of Steinhoff, from its humble beginnings in Germany to its transformation into a massive global holding company, epitomising the spirit of entrepreneurship and business expansion at its best. To assist readers, we provide two tables: one with a list of the most significant mergers and acquisitions concluded, and one with the time-line of events leading up to the collapse of the share price in late 2017 and beyond. In section two, we analyse Steinhoff’s governance structure and practices in the light of relevant rules and guidelines at different times. We also comment on matters like director independence and the impact of a two-tier board on the critical and discriminating mind-set required of directors. In section three, we reflect on business leadership and two aspects in particular, namely the ambiguity of charismatic leadership and the rationalisation strategy typically adopted by leaders who lose their moral compass. In section four, we conclude the case study by looking back at earlier sections and extracting the main business lessons to take away. We also leave the discussion open for additional interpretations, particularly as events continue to unfold. 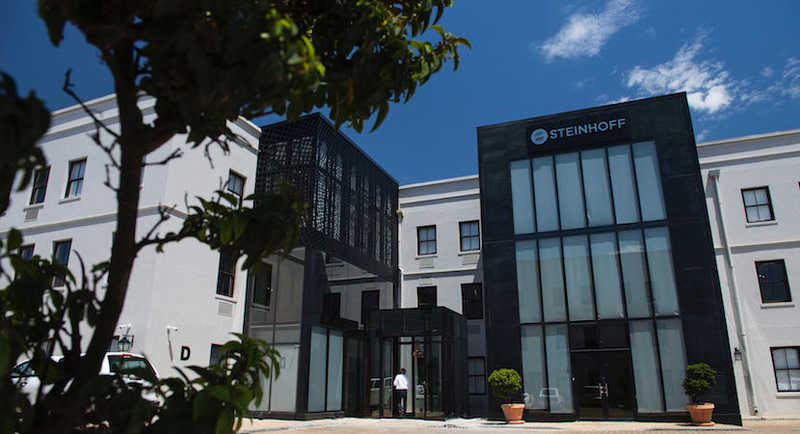 The overall aim of this mini case study is not to further discredit Steinhoff or any specific individuals, but rather to distill business lessons that might alert people to new Steinhoffs in the making. As a business school, we understand and value the enormous contribution that entrepreneurs and private corporations make to society. In this regard one of our passions is providing the type of education and guidance that will help breed a new generation of ethical and socially minded business leaders. Read also: Taking a closer look at Steinhoff’s board structure: Did it add fuel to the fire? When the Zuma administration dragged whole sectors of the South African economy into a web of corruption and state capture scandals, many people said: “This is what politicians and public sector people do”. We know, though, that corruption is not only found in government; it is commonplace in the private sector as well. When lapses in morality are exposed in the private sector, it unfortunately provides useful ammunition to those who are generally suspicious of business: “Those guys only look after themselves and will do anything to enrich themselves further”. This distrust erodes the already fragile relationship between government, labour and business without which South Africa – and for that matter any developing country ‒ will not be able to tackle poverty, unemployment and inequality. It is time for the blame game to end. Alleged and proven cases of unethical business practices involving many reputable international companies should be a shrill wake-up call as to what can go wrong in an organisation. If there is a risk of significant financial loss occurring owing to unsavoury or unethical business practices, how might this risk be averted? What can the Steinhoff story teach us in this regard? Because no formal legal processes have yet been concluded, all references in the case study to fraud and corruption linked to individuals or Steinhoff as a whole remain allegations at this stage. No sponsorship was received for this study, which secures the independence of its approach and findings. It should be noted that the views expressed are those of the authors only and should not be attributed to the University of Stellenbosch Business School or the University of Stellenbosch. Brett Hamilton holds an MBA from the University of Stellenbosch Business School where he is a visiting lecturer in Corporate Finance. He is also a director of First River Capital. Marius Ungerer is Professor of Strategy at the University of Stellenbosch Business School. Daniel Malan is Associate Professor of Corporate Governance and Head of the Centre for Corporate Governance in Africa, based at the University of Stellenbosch Business School. Mias de Klerk is Professor of Leadership and Human Capital Development, and Head of Research at the University of Stellenbosch Business School.